Webster City, Iowa (April 1, 1995) – Joe Kosiski of Omaha, Neb., one of three brothers who compete on the NASCAR Busch All Star Tour, has taken the initial point lead in the 18-race touring series with his victory Saturday in the "Jim Dandy 50" at the Hamilton County Speedway. Kosiski, a former tour champion, went to the front from his outside front row position at the drop of the green. 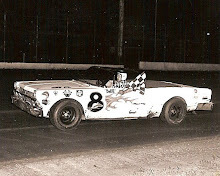 He held off pole sitter Gary Webb of Blue Grass, Iowa, throughout the race. Webb, though, lost second place right at the finish line on the final circuit to defending tour champion Steve Kosiski, also of Omaha. Mike Smith of Jewell, Iowa, earlier had won the pole position for his 19.986 second time around the half-mile dirt oval. 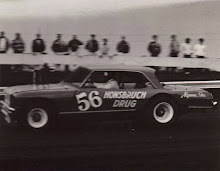 He was the only driver, in fact, of the 55 entered, to break into the 19 second bracket. 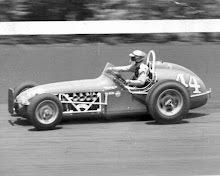 Qualifying races were won by Don Hoffman of Des Moines, Joe Kosiski and Smith. John Logue of Boone, Iowa, and Ryan Dolan of Lisbon, Iowa, won consolation events. 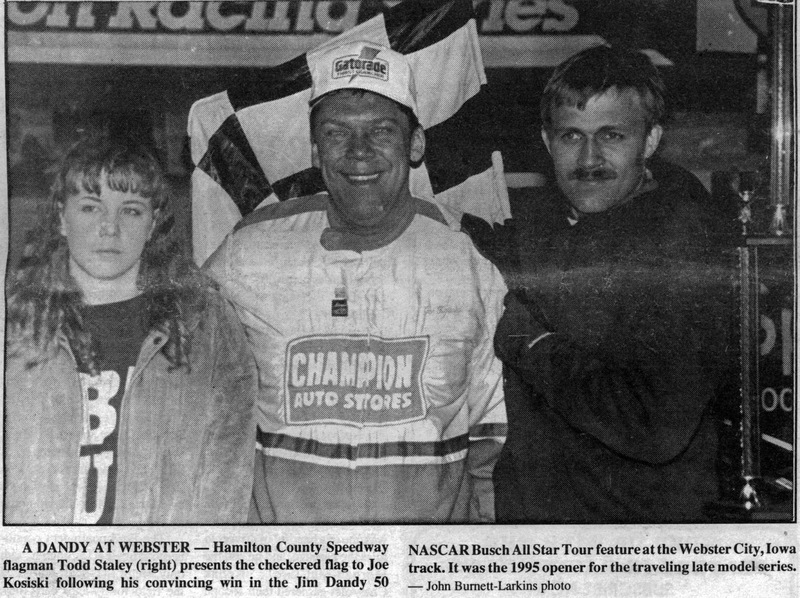 Kosiski’s victory in the 50 lapper was particularly gratifying for him because of the misfortune that befell him the last time he raced at Hamilton County Speedway, in an October 1, 1994, NASCAR Busch All-Star Tour event. 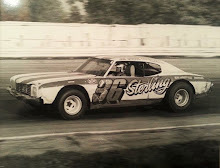 He was leading a 100 lapper that night when the spoiler on his rear deck collapsed, causing him to lose traction. Jay Johnson of West Burlington, Iowa, sprinted by him on the 68th circuit and went on to score his first-ever tour victory. “Maybe the man upstairs just said, ‘Hey, it’s your turn to stay up there this time.” Kosiski said after Saturday’s win. Second Qualifier: Joe Kosiski, Omaha, Neb. 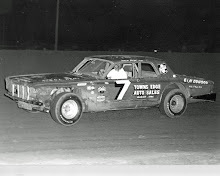 Ray Guss Jr, Milan, Ill.
Jimmy Mars, Elk Mound, Wis.